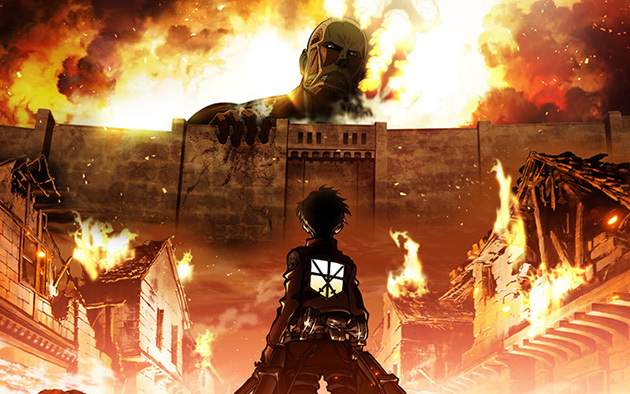 In this slightly abbreviated episode we breeze through the first eight episodes of the "max creepy" anime series, Attack on Titan. This is a good one, we all like it and weird baby giants feast on human flesh. Let them eat people! Join us! And don't forget to rate us on iTunes! Search for "Livecultures"